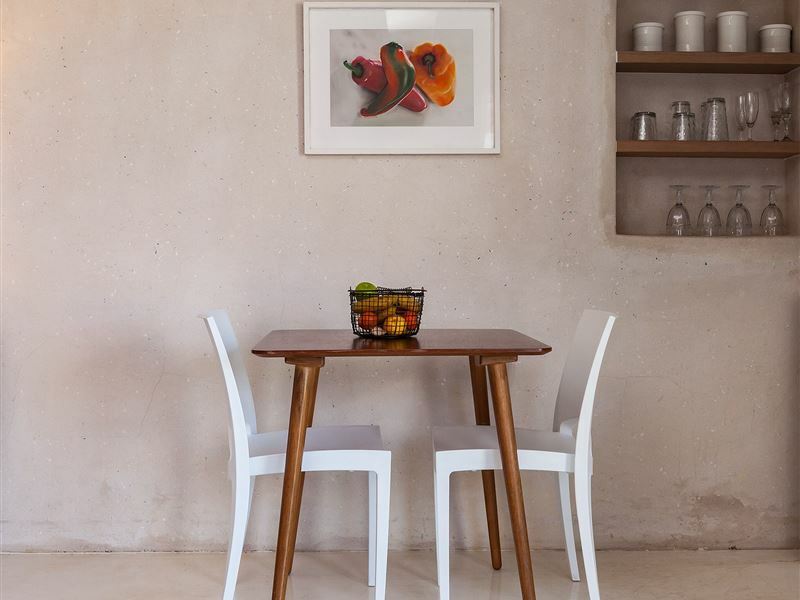 Kleine Baai Accommodation offers three beautiful self-catering flatlets for holiday makers and business people alike. 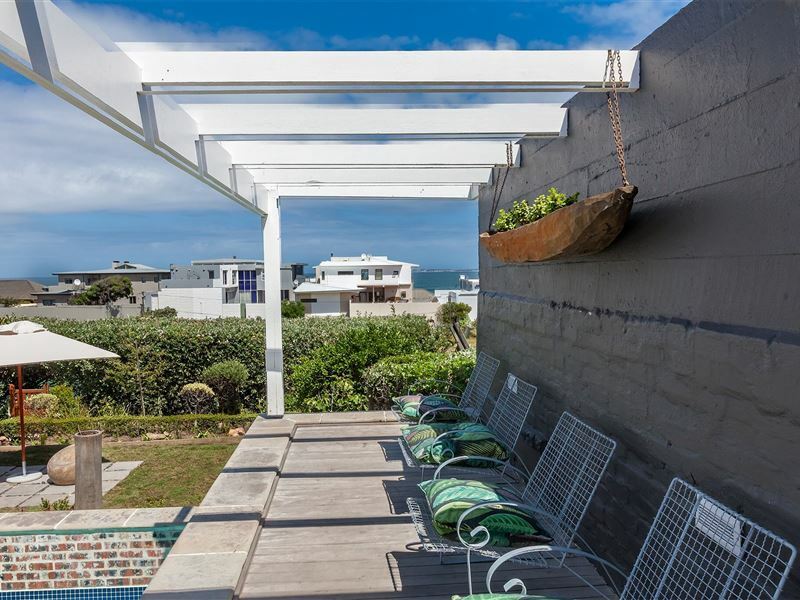 We are situated in the original village of Bloubergstrand on the edge of a public park and only a short walk to the beach. 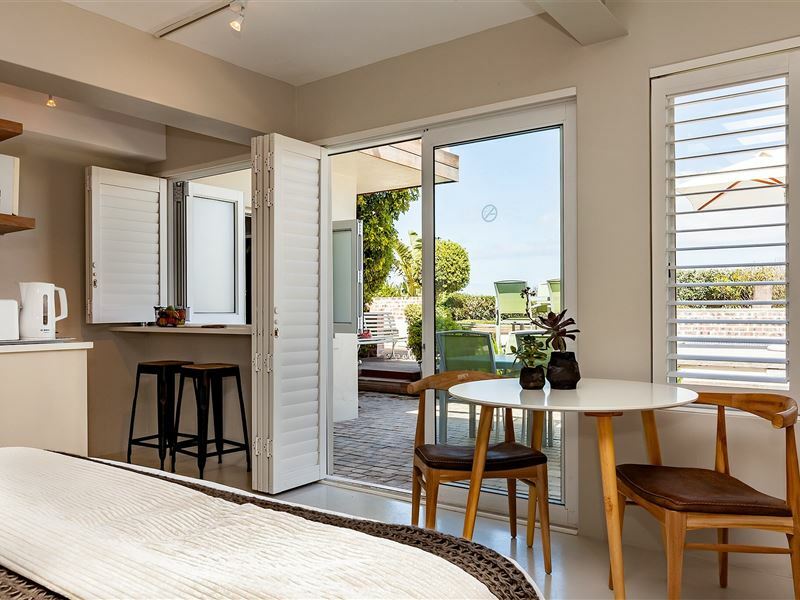 Facilities include a braai area, a large swimming pool, fully equipped kitchenettes, laundry services and Internet connectivity. 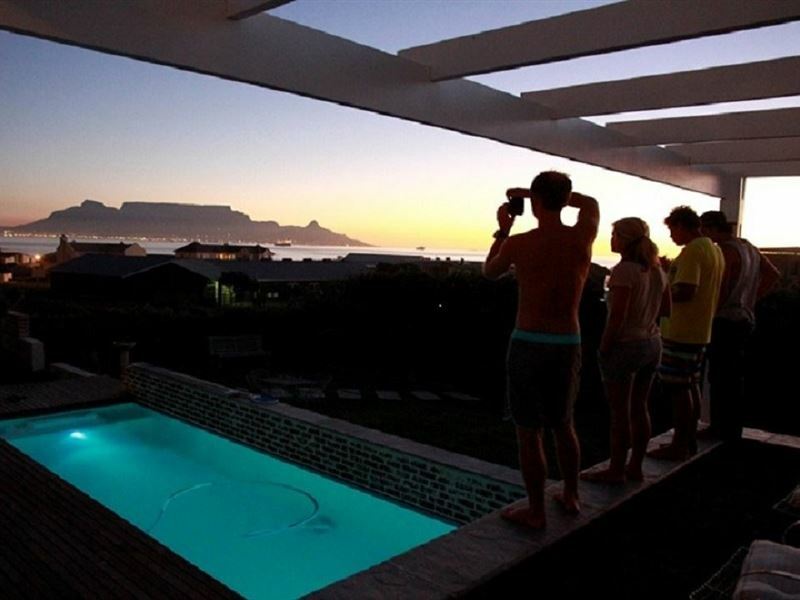 Enjoy beautiful sunsets and stunning views of Table Mountain, Robben Island and Little Bay from the flatlets. There are plenty of lovely restaurants and the Big Bay waterfront, all within walking distance. 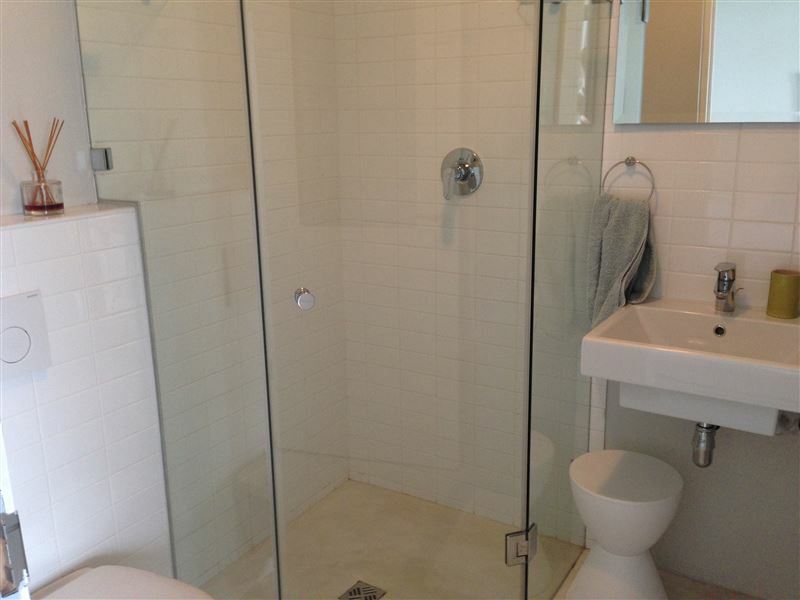 The flatlets have been recently renovated and beautifully decorated, with bedding and towels provided. Take the cable car up Table Mountain to enjoy the true splendour of this iconic landmark, visit our many wine farms or even take a boat trip to the famous Robben Island. We are located on the My-Citi bus route, so transport is simple to popular destinations such as the well-known V&A Waterfront and the wonderful Cape Town city centre. Very beautiful house. ..Lovely setup. Everything is laid on. 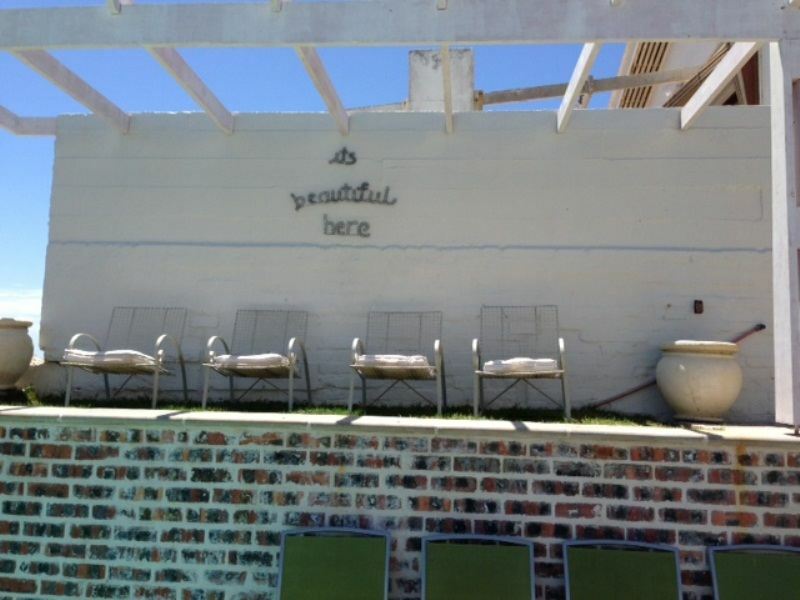 I have really enjoyed my stay at Kleine Baai. 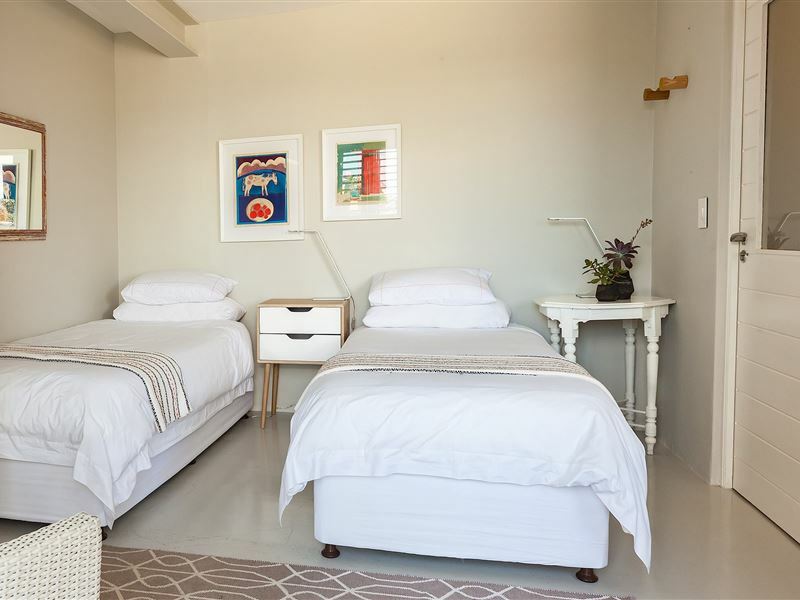 You have a view of the Table Mountain, walking distance to the beach, easy to access public transport and it is very quiet. Had an awesome weekend. We absolutely loved Kleine Baai, great location & lovely accommodation we will definitely be back. 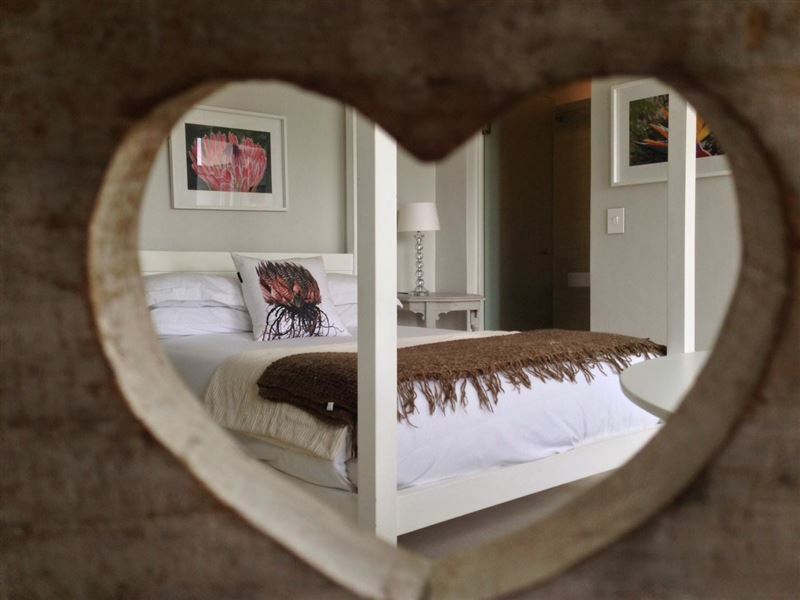 Request a quote from Kleine Baai Accommodation at no obligation. 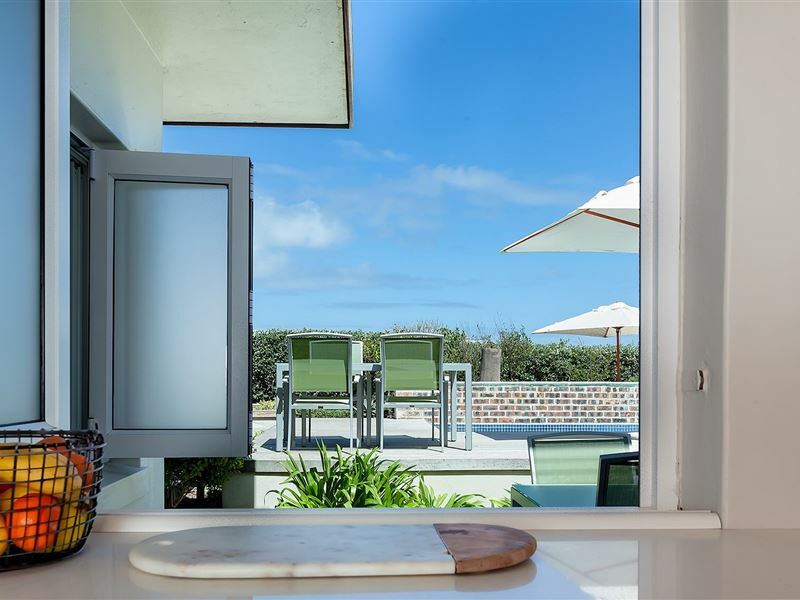 Kleine Baai Accommodation is within a convenient distance from the beach.